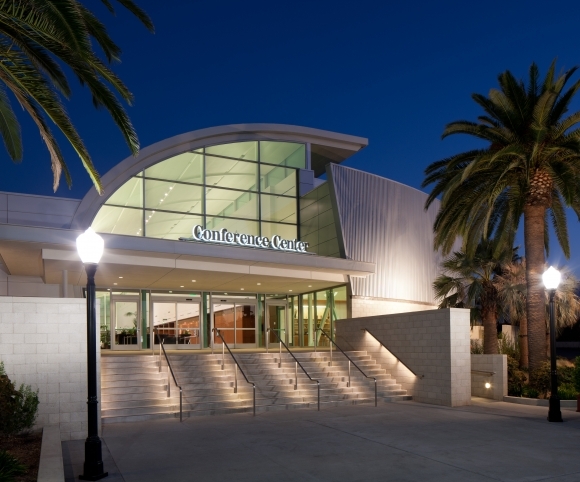 The Fairplex is a new 90,000 square foot high-tech convention/trade venue targeting trade-shows, corporate meetings and regional association events. 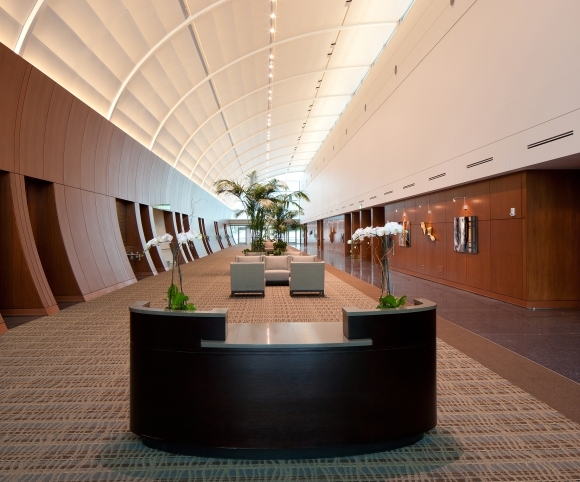 The project is comprised of a 33,600 sf existing structure conversion and 50,000 sf of new construction, which collectively offer a grand pre-function/exhibit space, a variety of large, medium, and small function rooms, complete back-of-house support function rooms as well as a Boardroom, Executive Offices and Lounges. 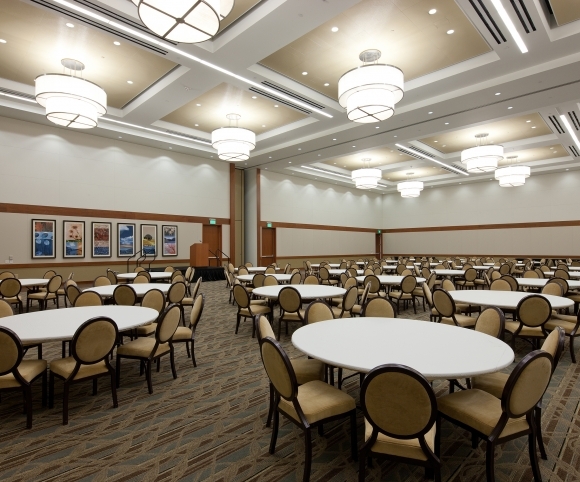 The function rooms have been designed to offer a variety of room configurations ranging from a sit-down banquet capacity of 1000 seats to large conference rooms, break-out/classrooms and small meeting rooms providing tremendous flexibility in the marketing and planning of events. These spaces will be equipped with state-of-the-art “smart” telecommunications technology. The LEED certified project was opened in March, 2012.